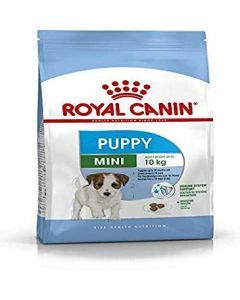 Small breed dogs grow faster as compared to large breed dogs reaching maturity at a very young age. 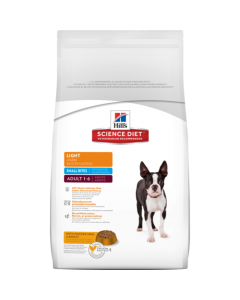 Smaller breeds also show an increased metabolism which makes them demand calories per Kg than large breed dogs. 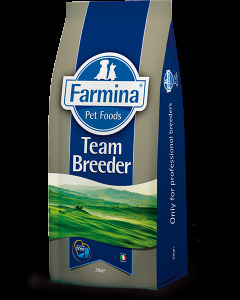 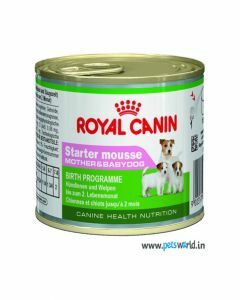 Hence, a diet with healthy protein and fat content is apt for this breed. 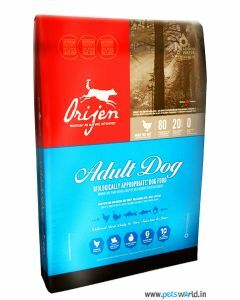 Greater protein and fat content than a large breed dog food. 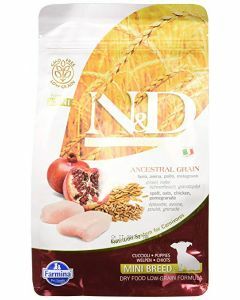 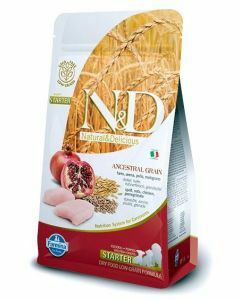 Excellent source of digestible starches to get an energy boost. 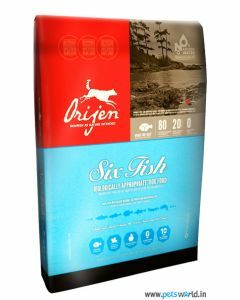 Omega 3 and Omega 6 fatty acids for healthy skin and coat. 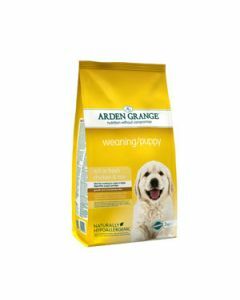 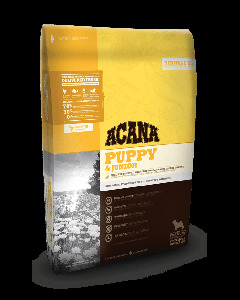 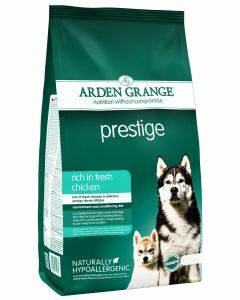 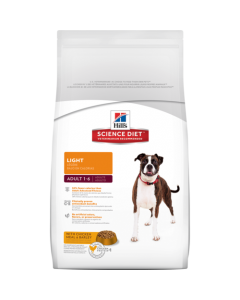 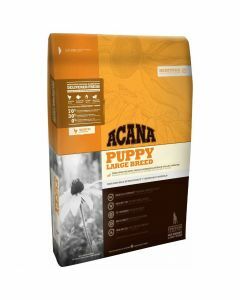 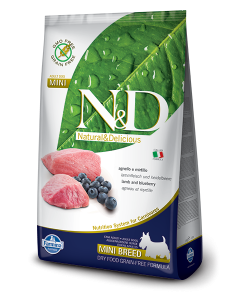 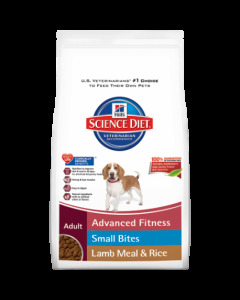 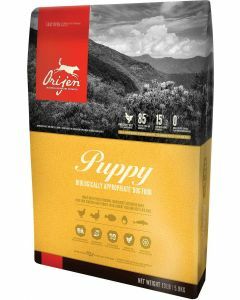 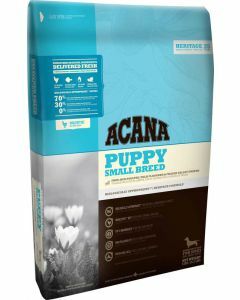 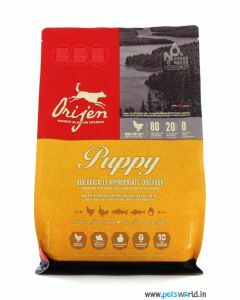 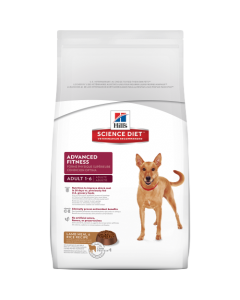 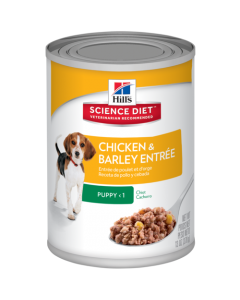 For small breed puppies, the diet should be power packed with nutrition as they grow faster than large breed puppies. Since they have a smaller stomach, it is advisable that they are fed in lesser portions, though at regular intervals. 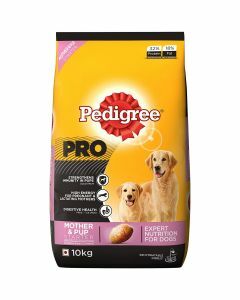 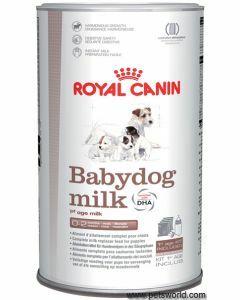 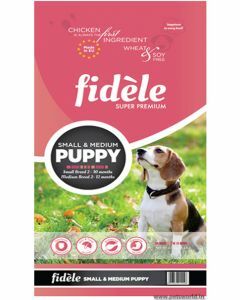 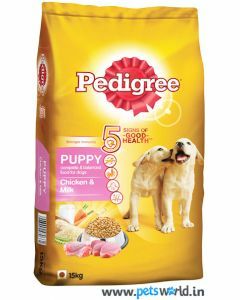 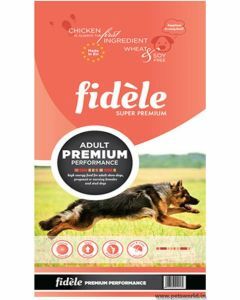 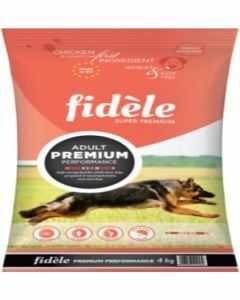 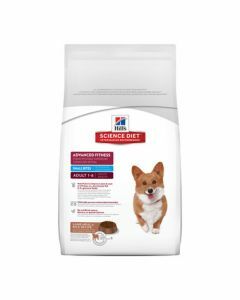 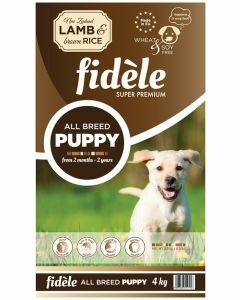 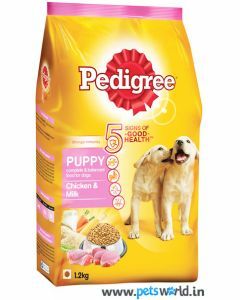 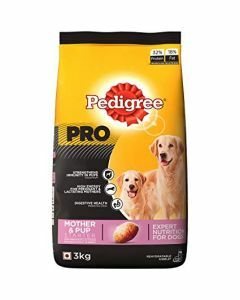 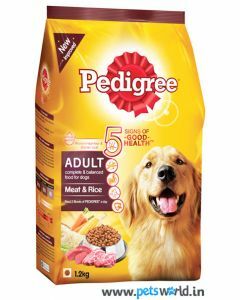 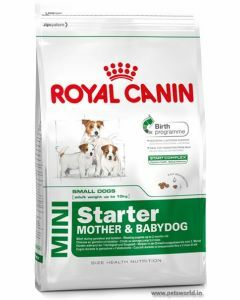 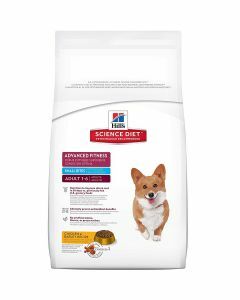 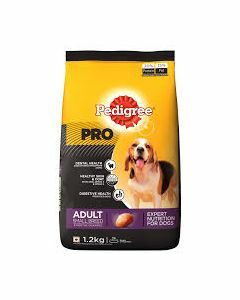 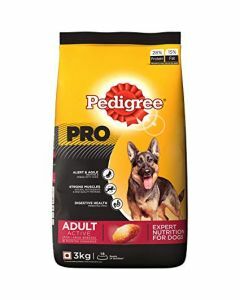 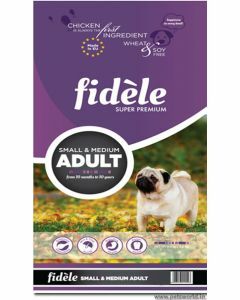 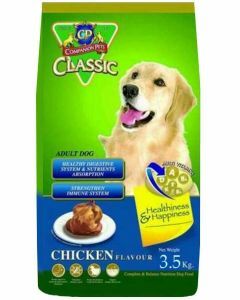 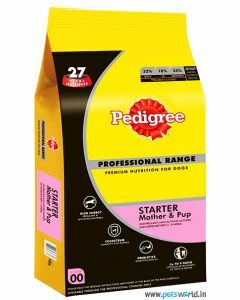 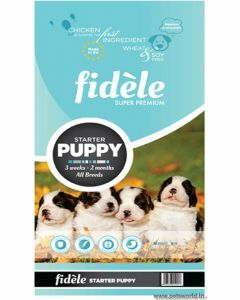 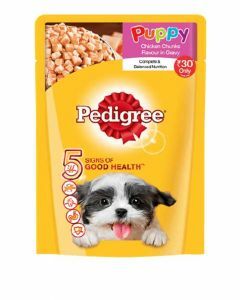 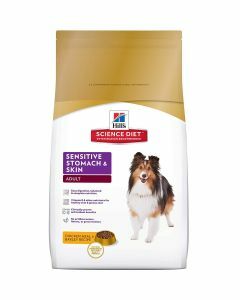 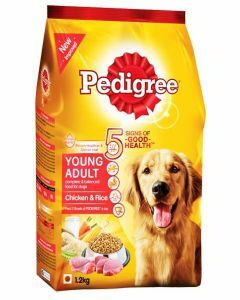 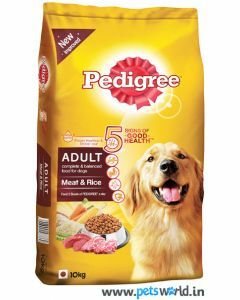 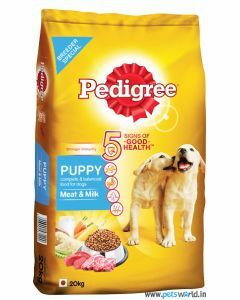 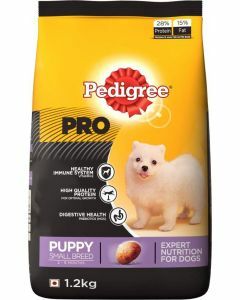 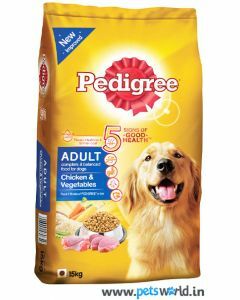 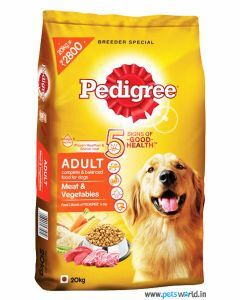 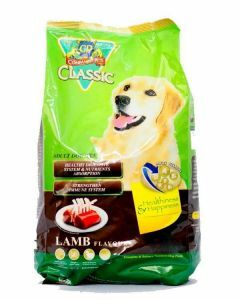 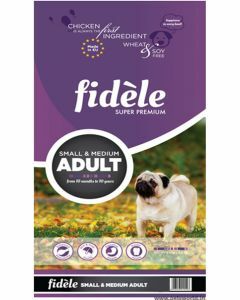 We at PetsWorld stock the best foods for your small breed puppies like Royal Canin Small Junior, Hills Science Diet Puppy Small Bites, Fidele Puppy Small and Medium and Pedigree Puppy Chicken and Milk. 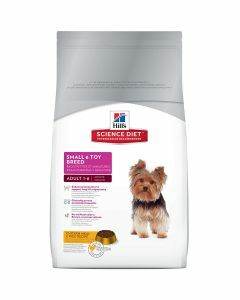 For adult small breed dogs, joint health is vital as they have to carry their small body and huge weight on their legs. 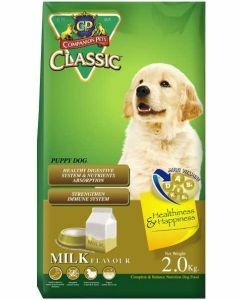 Hence, apart from protein and fats, an adequate proportion of calcium and phosphorus is important for supporting robust bones and joints. 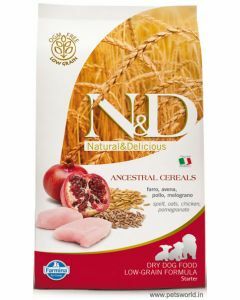 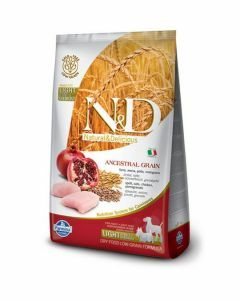 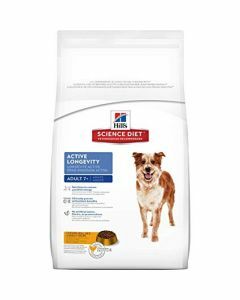 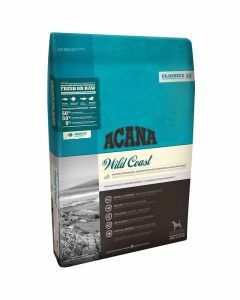 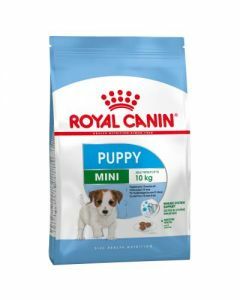 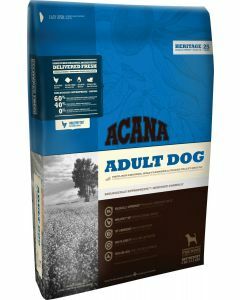 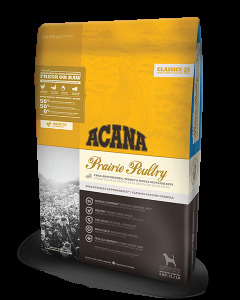 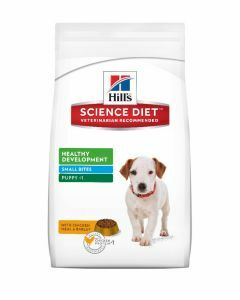 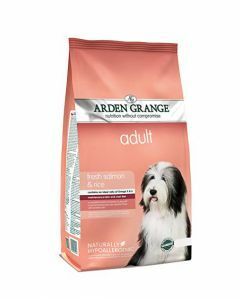 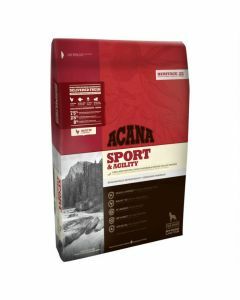 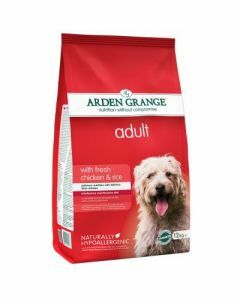 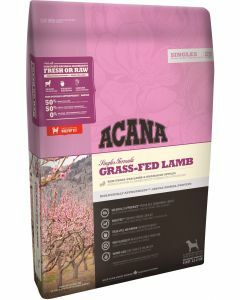 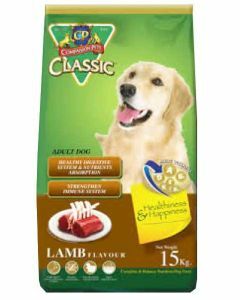 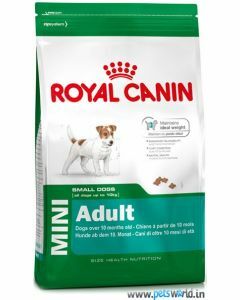 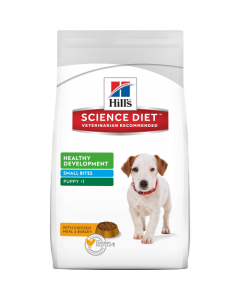 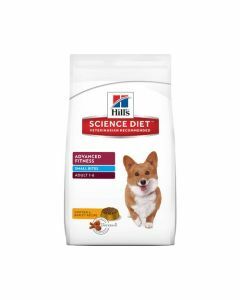 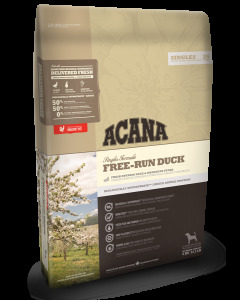 Foods like Royal Canin Mini Adult, Pedigree Adult Meat and Vegetables, Hills Science Adult Small Bites, Acana Small Breed Adult Dog etc. 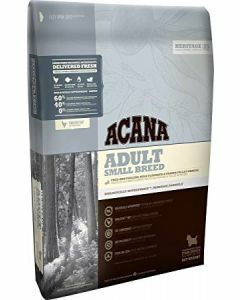 keep adult Small breed dogs strong and active. 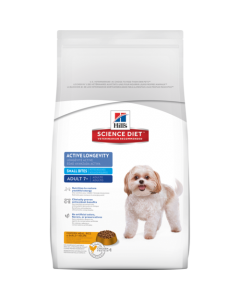 Senior Small breed dogs, due to their inactive lifestyle, can become obese. 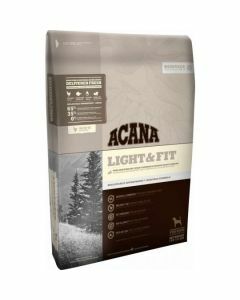 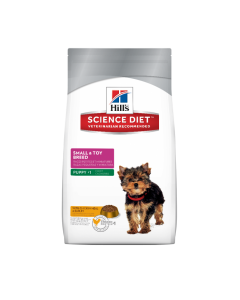 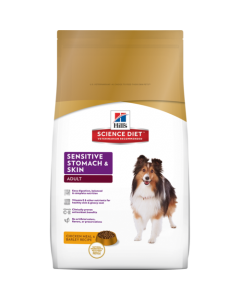 So a diet which is low in calories and fat suits best for mature Small breed dogs. 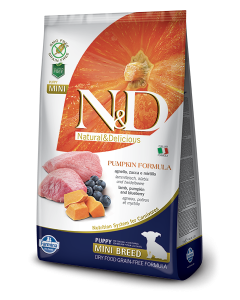 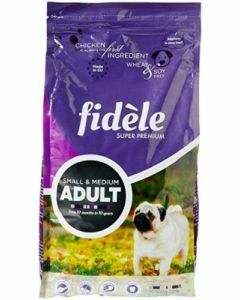 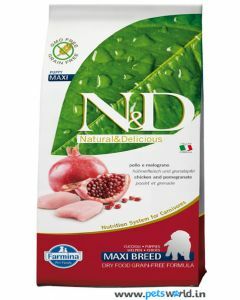 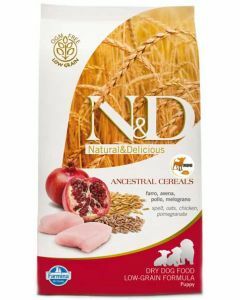 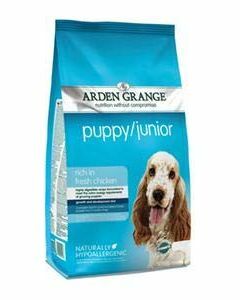 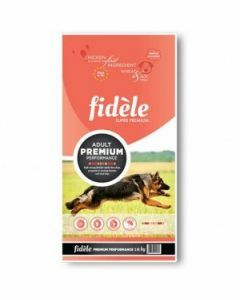 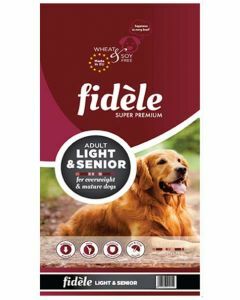 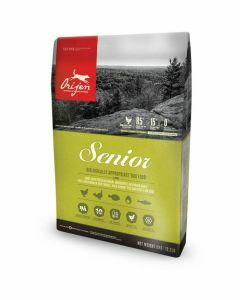 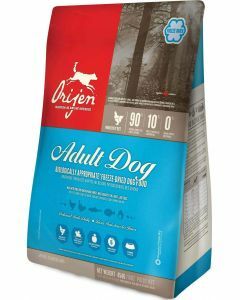 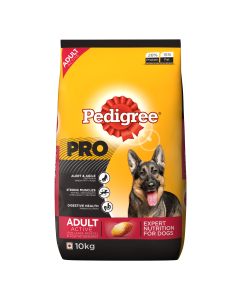 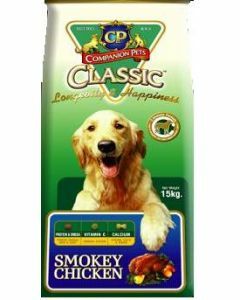 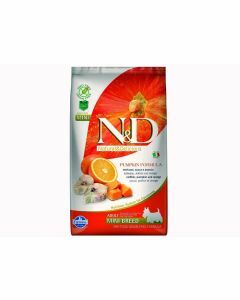 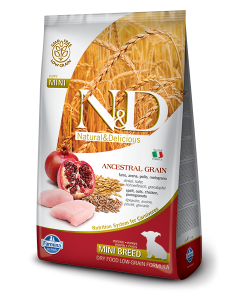 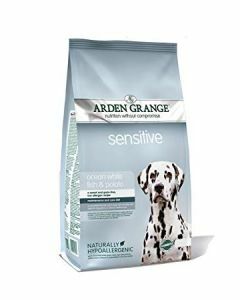 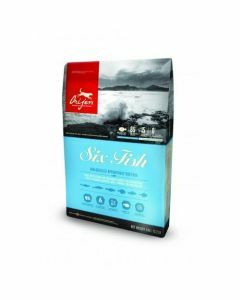 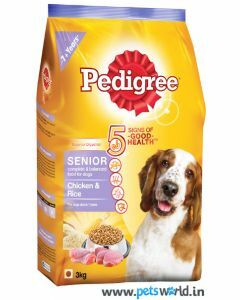 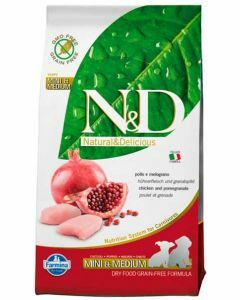 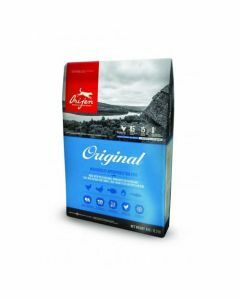 We have foods like Fidele Light and Senior, Orijen Senior Dog Food and Pedigree Senior Adult to keep older small breed dogs fit and fine.